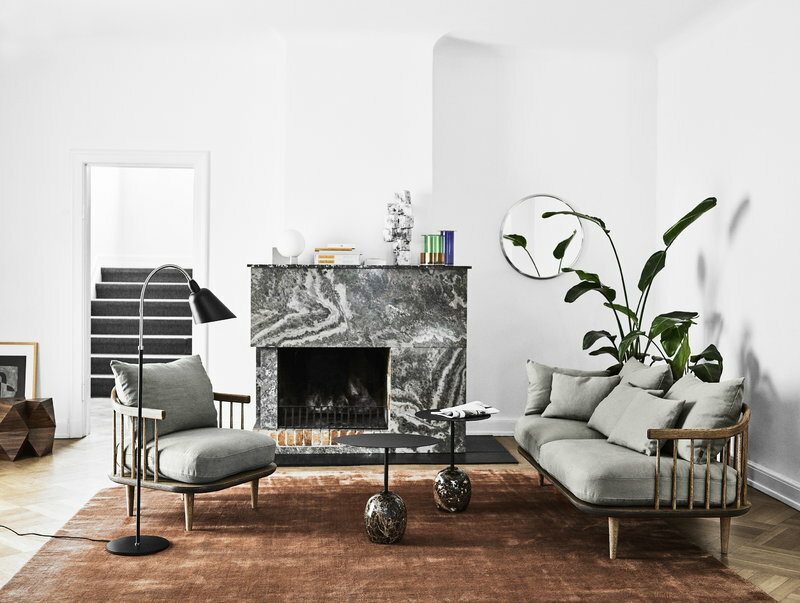 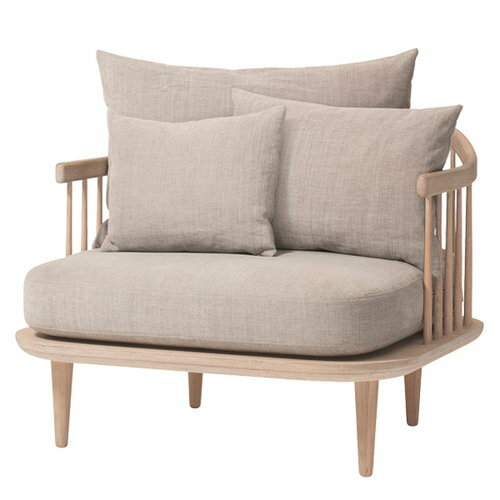 The capacious Fly SC1 lounge chair by &Tradition represents familiar elements of the traditional Danish design legacy, yet still manages to be something completely new. 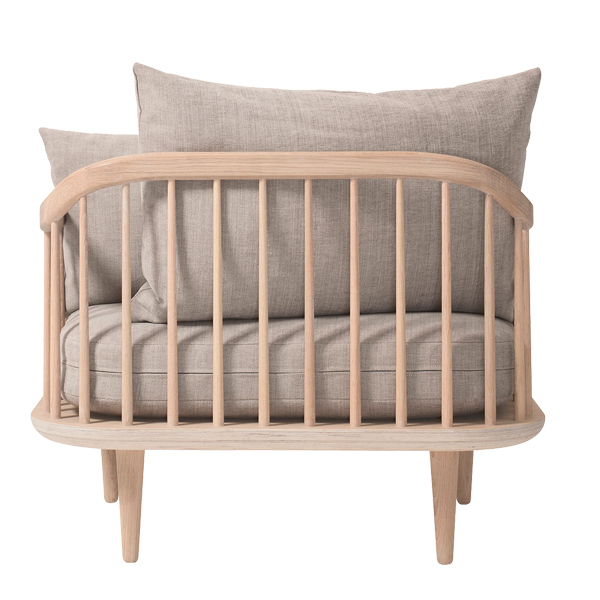 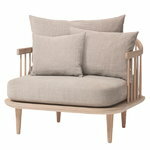 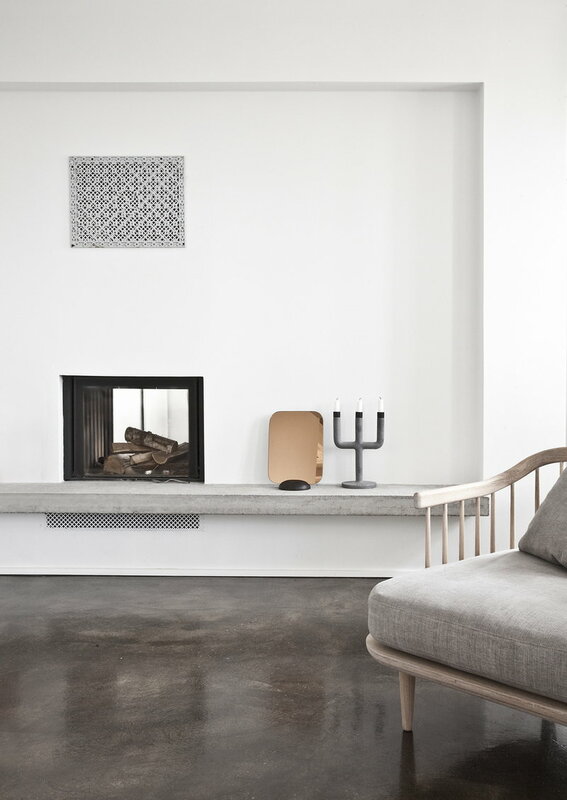 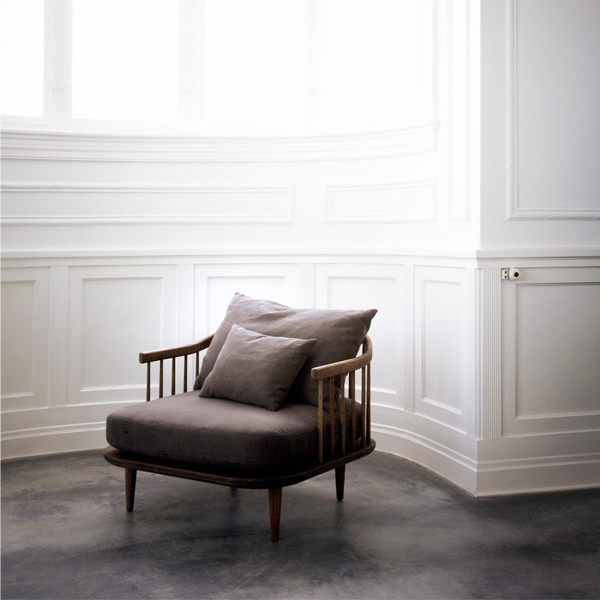 Designed by Space Copenhagen, FLY is made out of oak and the cushions are upholstered with a fabric of cotton-linen-blend. 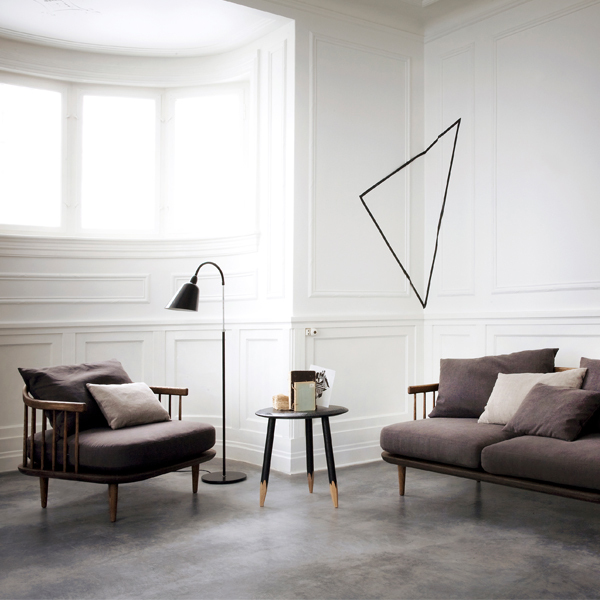 The large, loose back cushions can be arranged according to the user’s preference.